Take a Trip to the 80s with FX's New Series "Snowfall"! ​​FX will be launching a new one-hour drama set against the infancy of the L.A. crack cocaine epidemic in 1983 and its ultimate impact on the culture as we know it. Snowfall follows numerous characters on a violent collision course, including: Franklin Saint (Damson Idris), young street entrepreneur on a quest for power; Gustavo “El Oso” Zapata (Sergio Peris-Mencheta), a Mexican wrestler caught up in a power struggle within a crime family; Teddy McDonald (Carter Hudson), a CIA operative running from a dark past who begins an off-book operation to fund the Nicaraguan Contras and Lucia Villanueva (Emily Rios), the self-possessed daughter of a Mexican crime lord. Snowfall will premiere on Wednesday, July 5 at 10 PM ET/PT on FX. Created by John Singleton, Eric Amadio and Dave Andron, Snowfall is Executive Produced by Singleton, Amadio, Andron, Thomas Schlamme, Michael London and Trevor Engelson. Andron serves as showrunner. To welcome FX's new series Snowfall, FX wants to take you back to the early 1980s this weekend (June 23-25) as FX opens an immersive throwback experience ahead of the premiere of the new drama series Snowfall. 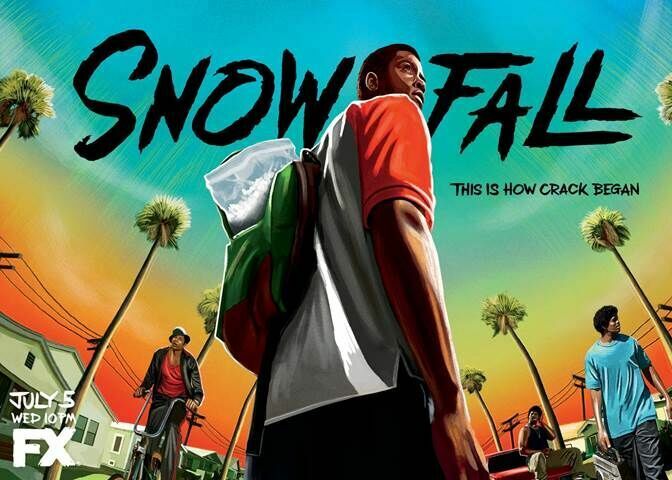 Set in the early 1980s, Snowfall explores the genesis of the crack cocaine epidemic and its wider impact on the culture. 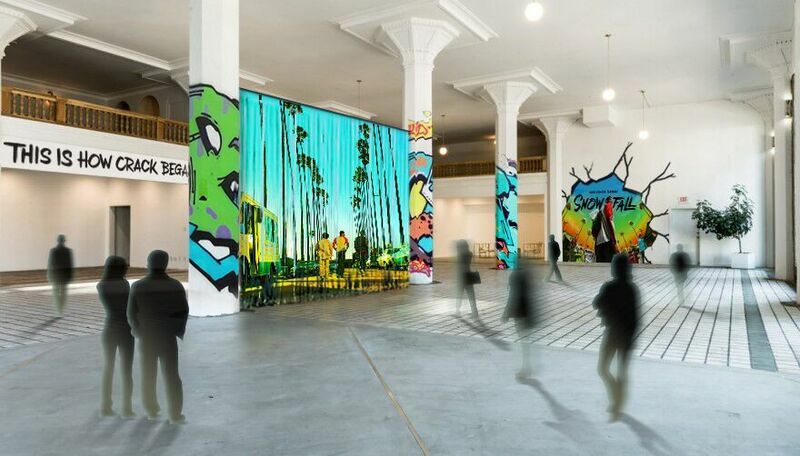 ​The Snowfall pop-up is free and will be open to the public from Friday, June 23 to Sunday, June 25 at the Hudson Loft in Downtown LA. This is a sponsored Post; while the views expressed here were genuinely mine, consideration was paid to me by FX .